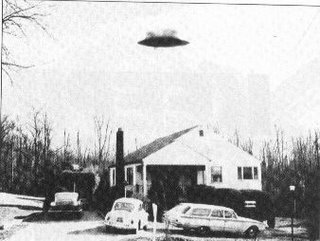 This picture of an alien craft was taken in Zanesville, Ohio three years after Roswell in 1950. It is one of a several photos taken in sequence. 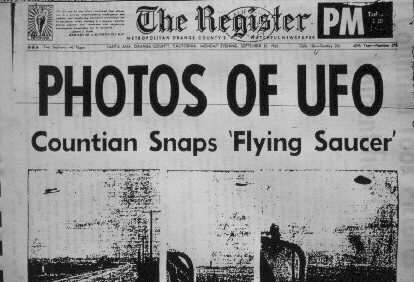 Below is a list of firsthand eyewitnesses to the Roswell incident. They were all interviewed personally by Kevin Randle and Donald Schmitt. They have all confirmed their involvement and that the event did happen. The following group of people have both first and secondhand knowledge of the events at Roswell. Their testimony would be allowed as evidence in any court of law. The following people are all secondhand witnesses who were given information about Roswell directly by participants in the incident.